RBI Grade B Officers Recruitment 2018: The Reserve Bank of India has released a notification for recruitment against 60 vacancies on its official website. Candidates can check the notification online at rbi.org.in and apply for the posts on or before September 7, 2018. 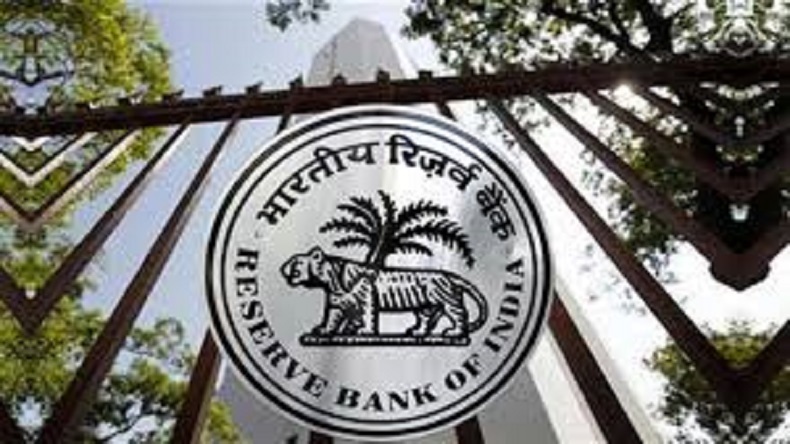 RBI Grade B Officers Recruitment 2018: The Reserve Bank of India has released an official notification of 60 vacancies for the post of Specialists in Grade B for Common Seniority Group (CSG) Streams 2018. The vacancies are for various RBI branches all across the country. The online application process has commenced from August 17 and candidates are requested to apply through the prescribed format latest by September 7, 2018. Eligible candidates will be selected through a countrywide online/offline examination which is scheduled to be held on September 29. Age Criteria: Candidates are required to be aged between 21 years and 30 years to apply for RBI Grade B exam 2018. Age Relaxation: Candidates belonging to the reserved categories will be provided relaxation in their upper age as per the rules. Educational Qualification: Applicants must be a graduate from a recognized university/institute. He/she must have attained 60% in graduation while for candidates belonging to the reserved category, the same percentage is reduced to 50%. Chartered Accountant (CA), Company Secretary or Cost Accountant can also apply for this examination. Candidates having a doctorate and master’s degree with an aggregate of 50% and 55% can also apply for the examination. The selection procedure of the candidates for the vacancies comprises three stages i.e Preliminary, Mains and Interview. The examination will be held in an online/offline format.